CMS Search module has been designed to enhance your Prestashop store search functional. 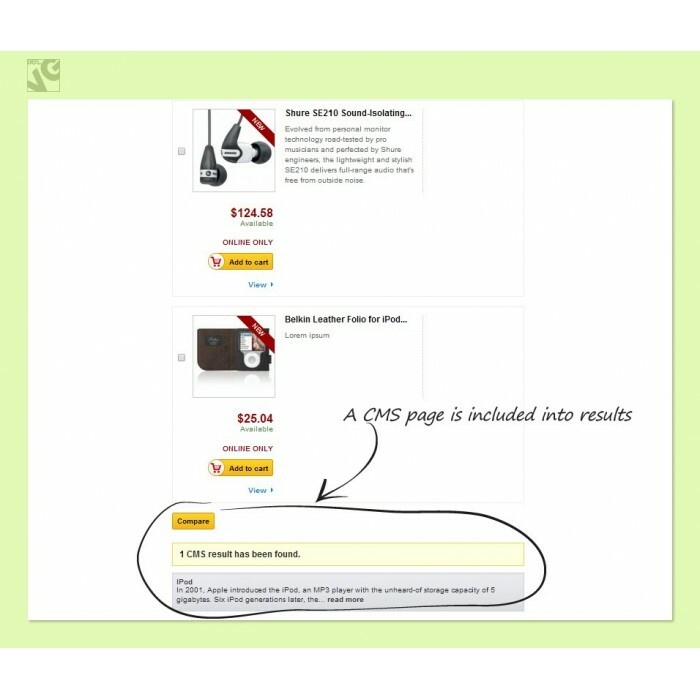 With this module customers will see the results for CMS pages along with the results for product pages when making a search inquiry on your website. 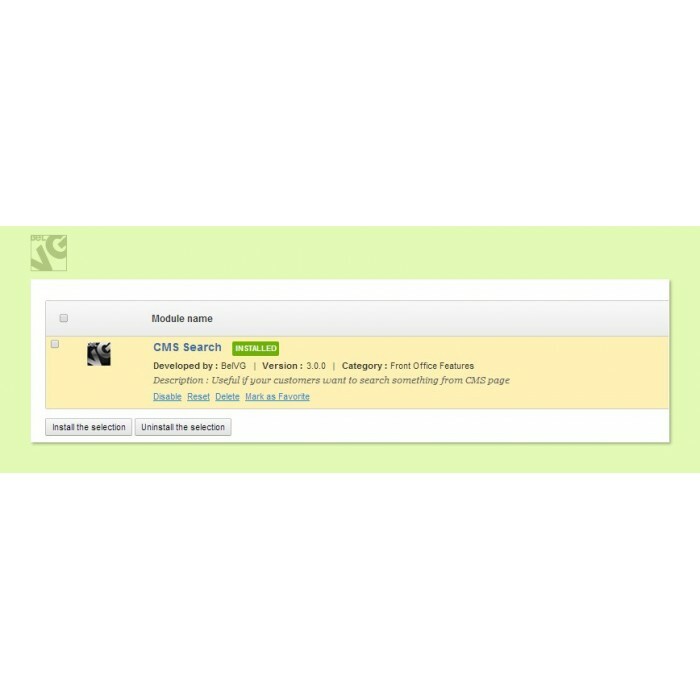 This will increase visibility of your CMS pages and improve navigation experience for your customers.